Please use this page to book your appointment with Carlos for your financial coaching sessions. Your first appointment usually lasts about 2 hours, and follow up appointments are about 1 hour, whether they occur in person or virtually. If you have any trouble scheduling your appointment please call or email Raudo Perez at (781) 584-4355 ext. 103 or rperez@compassworkingcapital.org. Meet at Compass's office in Lynn at 161 Liberty Street. Meet at Compasses office in downtown Boston at 89 South Street (near South Station). Carlos joined the Compass team in December 2014. 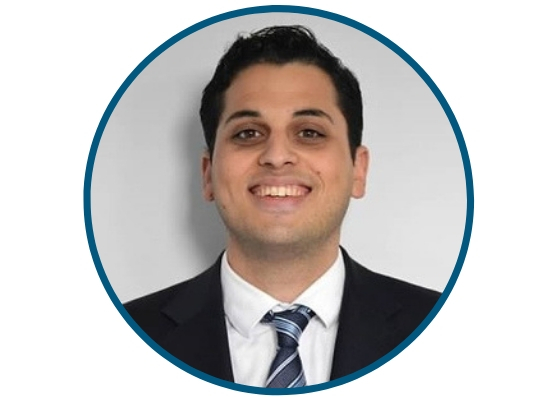 His professional background combines experience in law and finance, including time as a paralegal and law clerk at a firm in the Dominican Republic and internships with the Court of Appeals in Santo Domingo, Dominican Republic and at APC Law in Cambridge, Massachusetts. Learn more about Carlos before your appointment.